DOVER, Del. 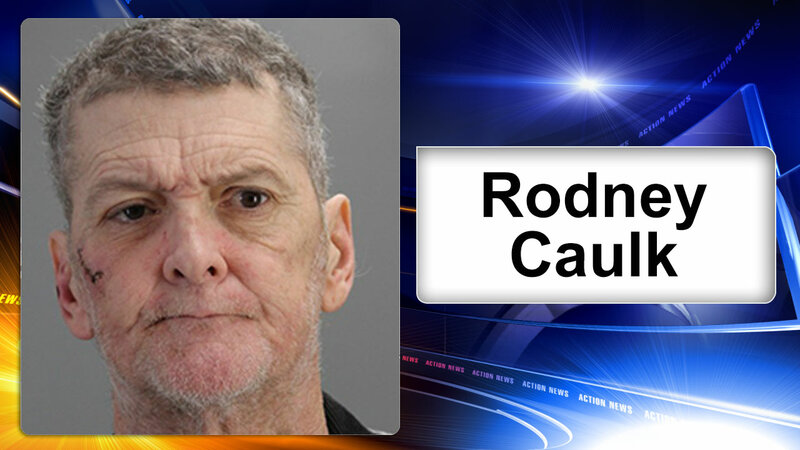 -- A Camden, Delaware man was arrested Saturday for his sixth driving under the influence offense. It happened around 6 p.m. in the parking lot of Club Fitness at 650 Bay Road. Dover Police say they stopped a vehicle after observing that 54-year-old Rodney Caulk, who was behind the wheel, appeared to be impaired. Those officers administered tests to Caulk which led to his arrest. Caulk was sent to jail in default of $6,000 cash bond.